Granite countertops take any kitchen design to the next level of elegance with their eye-catching beauty and long-term durability. Both granite slabs and granite tiles are available in a wide range of colors and hues, so you’ll find just the right material for your kitchen remodeling project! Granite slab kitchen countertops are more expensive than tile countertops, but have the advantage of fewer seams. Granite tile countertops deliver affordable elegance with additional savings possible for those who have DIY installation skills. 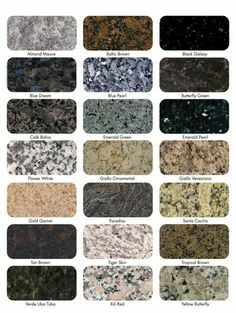 The Granite Countertop Buying Guide is our most comprehensive overview of granite countertops and includes FAQ, pricing and pros and cons. 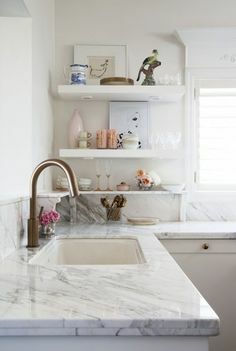 You’ll find the same series of guides for a long list of countertop materials including tile, solid surface, laminate, marble, quartz, porcelain, stainless steel, recycled glass, butcher block and more. The countertop guides give you the opportunity to compare granite and other materials head to head in important areas like appearance, price, durability, longevity and ease of care. You might also be interested in our Kitchen Remodeling Cost Guide that pulls together prices for entire kitchen makeovers in basic, moderate and expensive categories. Do you want to browse pictures of kitchens with gorgeous granite countertops? 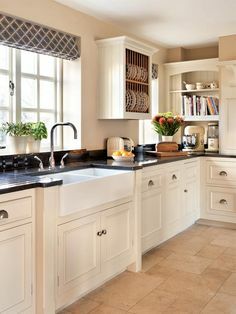 It’s a great way to see your granite options and gather inspiration for your kitchen remodeling project! Whether you’re just replacing countertops or gearing up for an entire kitchen remodel, we can help you find professional contractors in your area with the expertise to do the job correctly. The service is free, and there is no obligation. 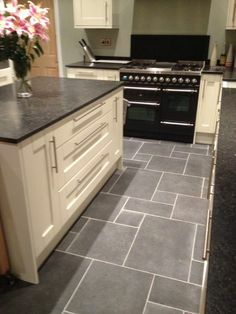 In addition, when contractors know that they’re competing for the work, they’ll give you the absolute lowest kitchen remodeling estimates possible. 5 Contemporary Kitchen Design Ideas for 2016 You’ll Love!